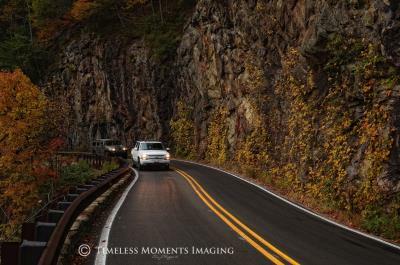 Our friends at Backroad Planet recently made a trip to visit Franklin – read about their trip! I hope you are having a good school year. Can you believe it’s almost summer?! I know that you probably already have plans but I would love for you to come visit the mountains! I know you won’t believe this, but this letter I am writing to you is actually my entry for an award contest. I have to write a letter saying why my hometown, Franklin, is so special which it really is!! So here’s hoping I do well with the contest, but more importantly that you can find it in your hear to take a chance and come here!! I know that other vacations are fun too, but there are some things we have that they don’t have…wherever you are going! We have hiking in foggy mountains! Once I was on a hike and I got to the top and I couldn’t see anything through the fog! But seconds later, it cleared and it was so beautiful and I could see forever! You can find gold and rubies here! We have many festivals and everyone treats you like family. The fun factory is awesome especially on bad weather days…there is putt putt golf and there are games and trampolines and go karts there! 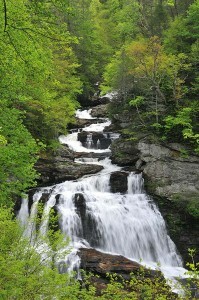 The waterfalls can be found on hikes or off the side of the road. 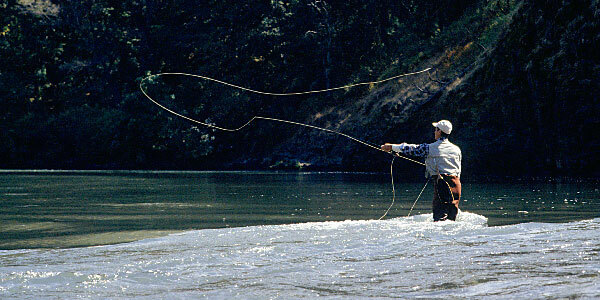 We could find worms when you get here and go fishing for dinner! Sydney, I know that the place your going will be fun but I bet Franklin NC is way, way better! I can’t imagine calling another place home. Franklin, NC is dear to me for so many reasons. When I wake up in the morning, I am greeted by the beauty of the mountains and the world coming to life as the sun peaks over the mountains creating a sky the color of cotton candy. There is a feeling of peace and safety in my small town. 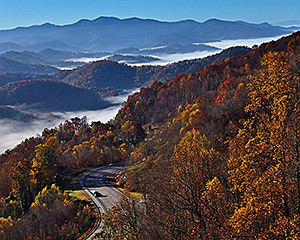 Located in the Smoky Mountains, one can enjoy the breathtaking scenes as the trees change from one season to the next. In the fall, the leaves change to vibrant reds, oranges and yellows. The snow in the winter months covers the trees with a white blanket. Spring welcomes the arrival of new growth, greenery and the birth of young animals including black bear and deer. Continuing to bloom throughout the summer, the mountain laurel, rhododendrons and wild flowers crate a tranquil scenery for many hikers. you can hear the birds chirping, the mountain streams as they run and toss about the bees buzzing. It is truly a great place to be. 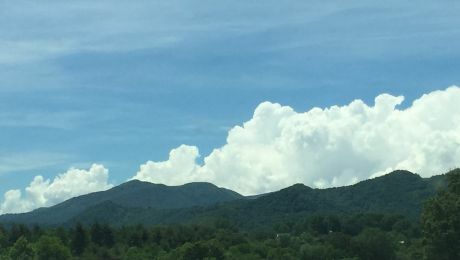 Franklin offers a variety of places to enjoy the beauty of the mountains. There are multiple parks, the Little Tennessee River Greenway for riding bikes or walking, and countless nature trails with hidden waterfalls. 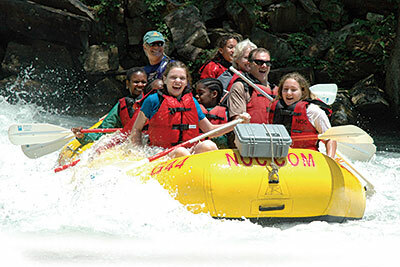 In the summer, one can enjoy canoeing, hiking, and rafting. My family enjoys water skiing and swimming at nearby lakes. During the winter, there is a fitness center for indoor swimming and exercise. Nearby, one can snow tube, snow ski and snowboard. There is always a festival being celebrated in downtown Franklin. My favorite is the Fall Festival with the annual pumpkin roll and costume contest. Kids can trick-or-treat at the downtown stores. Also, I enjoy the Winter Wonderland, Appalachian Trail Celebration and Scottish Highland Festival. There are multiple parades each year including a Veteran’s Day Parade and Christmas Parade. 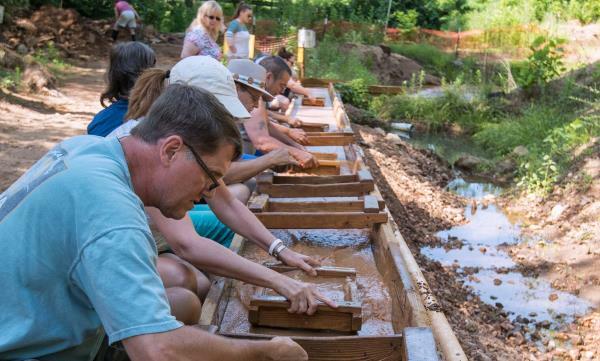 Because Franklin is located in the gem capital of the world, there are multiple gem shows yearly. Also, there are countless locations and gem mines for mining. People of all ages can enjoy the excitement of finding a ruby, emerald or sapphire. There is no shortage of sources of entertainment in Franklin. 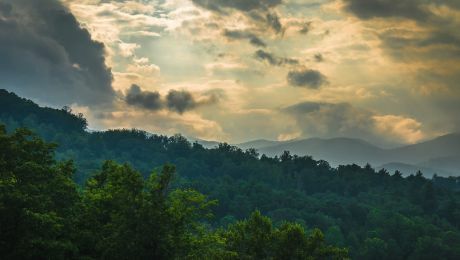 One can always visit the Smoky Mountain Center for the Performing Arts to catch a concert, play, or special event. I take dance from Betsy’s School of Dance and enjoy participating in programs such as the Nutcracker and the yearly dance recital. A local theater group called the Overlook Company puts on many plays throughout the year. 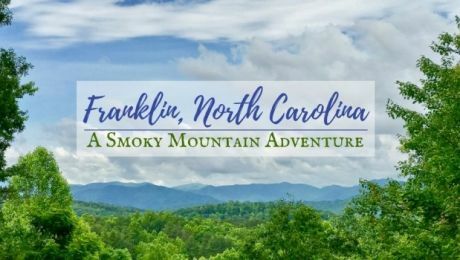 Although Franklin is located within two hours of Asheville, NC and downtown Atlanta, GA, you can find anything you need in the local store. There are many specialty shops downtown and within the area. One of my favorite things to do is to read. I enjoy shopping at Books Unlimited and Dalton’s Christian Bookstore. It’s always nice to grab a book, sit outside in the fresh air and read. I love camping with my family and being able to surround myself with sights and sounds of the mountains. 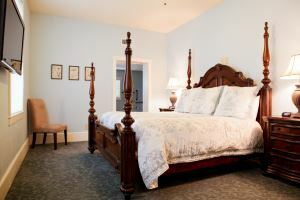 However, if you are visiting for vacation, business or a sporting event, there are hotels, campgrounds and cabins in the area. Franklin is a loving community. There is an abundance of churches that work together to help meet the needs of the community. They set up and support programs such as CareNet. The Macon County School system strives to create a safe, clean and positive environment for students to meet their potential. The teachers and staff are supportive and encouraging. I love Franklin for many reasons. I love the beauty of the mountains, the unlimited outdoor activities, the warmhearted feeling of the small town, and the people that make up my community. I love that my family has chosen to live here. It is a wonderful place to grow up! 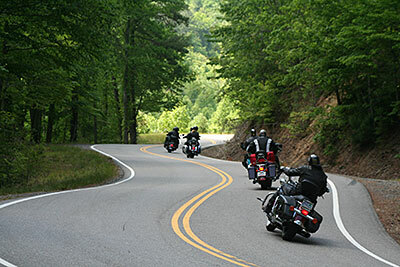 Macon County is nestled on the tip of the Nantahala National Forest in the Southern Appalachians and is home to some of the most unique outdoor experiences in the Southern United States. 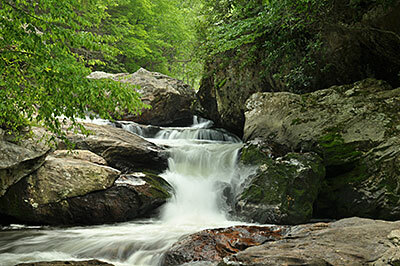 From its dozens of hiking trails and miles of river to its mountains full of pristine waterfalls, Franklin, North Carolina is the perfect spot to spend this Spring Break. 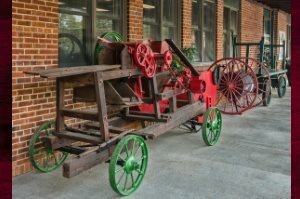 Spend your spring break learning the ins and outs of North Carolina History at the Cowee Heritage and Arts Center, located at the old Cowee School building. You can also check out Main Street’s three museums: the Historical Society, The Franklin Gem and Mineral Society, and the Scottish Tartans Museum. 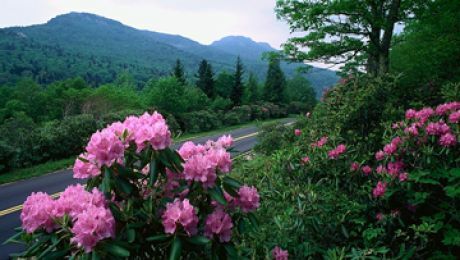 Meander through a stunning rhododendron forest to reach exceptional views from a craggy summit. 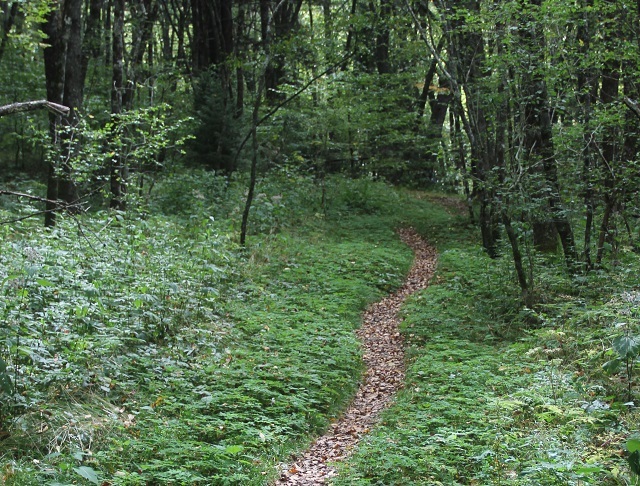 The Pickens Nose Trail is an easy, short hike that’s fun for the whole family. 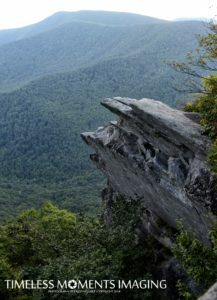 Peer into the Southern Nantahala Wilderness to the North, West, and South into Georgia from different clearings and rock outcroppings along the route. Rent a paddle board from any of the several outdoor supply shops in town or pack your own because the Little Tennessee River is the perfect river for a day long floating trip. 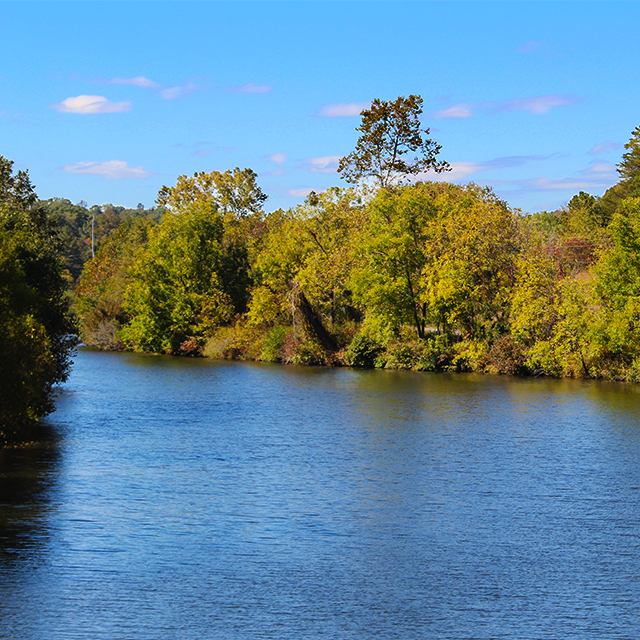 The river rises in the Blue Ridge Mountains and floors through the mountains past Dillard, GA before joining the Cullasaja River in Franklin. With miles of river and various put in and take out points in Franklin, a full day floating, paddling, or kayaking is an excellent way to celebrate Spring. 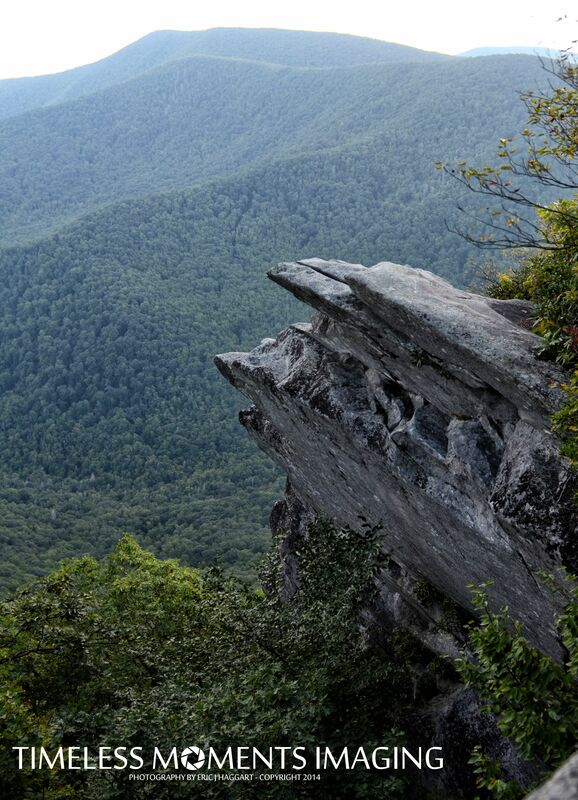 The most famous hiking trail in the country sits just a few miles up the road from Franklin and makes for the perfect Spring Break adventure. 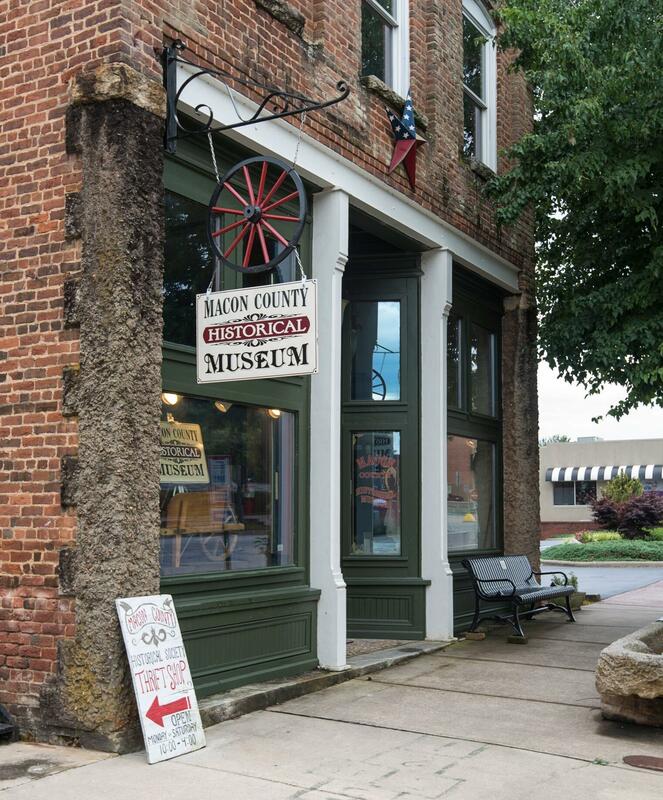 Macon County hosts 47 miles of the A.T., and Franklin sits 110 miles north of Springer Mountain, the trail’s southern starting point. 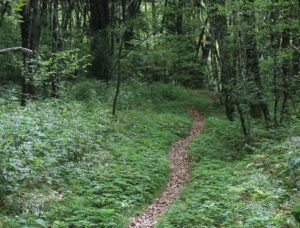 Franklin has long been very supportive of the Appalachian Trail and is designated as an official Appalachian Trail Community. 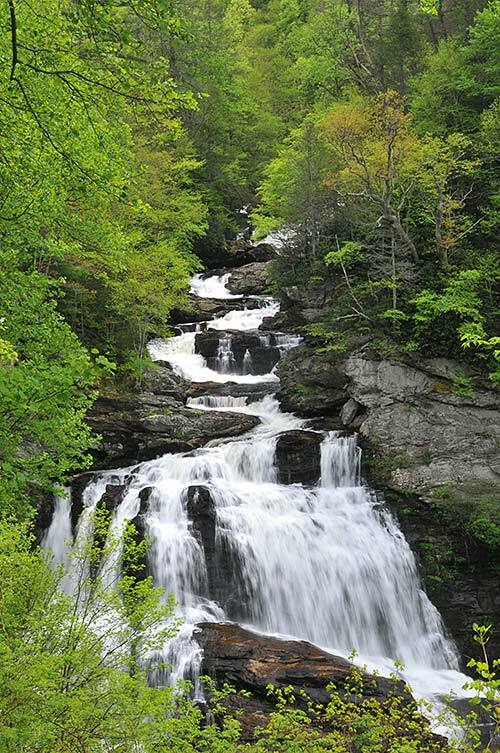 Macon County and Franklin are home to some of the southeastern United States’ most breathtaking waterfalls. Cullasaja Falls, just 11 mi. east from Franklin, and Dry Falls, located between Franklin and Highlands, are just two of the dozen other cascading treasures in the area. Exploring the waterfalls is the perfect way to let loose and get in touch with nature this Spring Break! Comedians, gospel music, award-winning country sensations. What do they all have in common? They are all slated to take the stage at the Smoky Mountain Center for the Performing Arts during the center’s 2017 season. “There is so much variety this year- comedy, plays, musicals, big name artists, country, rock and roll, beach music, music festivals, dance competitions- you name it, we’ve got is coming at some point during the year,” said Scotty Corbin, Director of the SMCPA. Corbin and his staff are constantly working to fill the slots in the center’s calendar. With a focus on variety and entertainment that can span different audiences, when talent is available, even if its a year out, Corbin snatches them up. “Even though our 2017 schedule is still not complete, we already have some plans made for 2018 and tours have been contacting us,” he said. This year’s line up includes crowd favorites like Dailey and Vincent scheduled for November 4, but are also welcoming new superstars like the Nitty Gritty Dirt Band on March 3 and County Music sensation Sara Evans on April 28. Regardless if the show has been to the center before, Corbin says the shows are already crafted to be new and exciting. In addition to constantly searching for new talent to book at the center, Corbin said the audience and marketing efforts for the center are also expanding. Tribute bands are a big theme this year with a remembrance concert featuring the greatest sounds from The Carpenters scheduled for February 18, Departure,a Journey Tribute band scheduled for June 2, and then on August 19, The Return, a Tribute to the Beatles is scheduled. Comedians made the lineup again this year with James Gregory, “The funniest man in America” scheduled for May 26 and on September 14, Bill Engvall will take the Smoky Mountain Center Stage. A show that is sure to be sold out, The Beach Boys, thats right, THOSE Beach Boys, will be in Franklin on April 6 with a show start time of 7:30 p.m. The famous Overlook Theatre Company will also be taking the stage in 2017 with two shows already on the schedule. On March 17 and 18, the always impressive theatre company will recreate E.B. White’s Charlotte’s Web and then on July 14, 15, 21, and 22, the company will transform the stage to the Broadway musical, Tarzan. 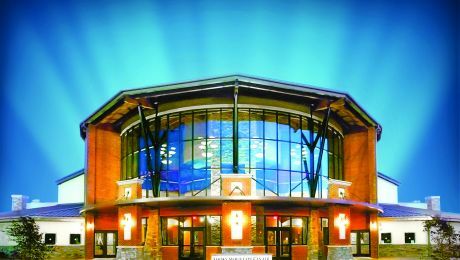 For more information about the Smoky Mountain Center for the Performing Arts, visit Greatmountainmusic.com or call 828.524.1598. 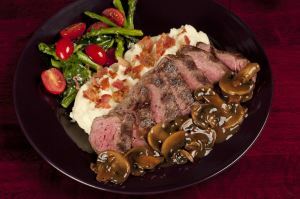 This article was originally published in the Macon County News.